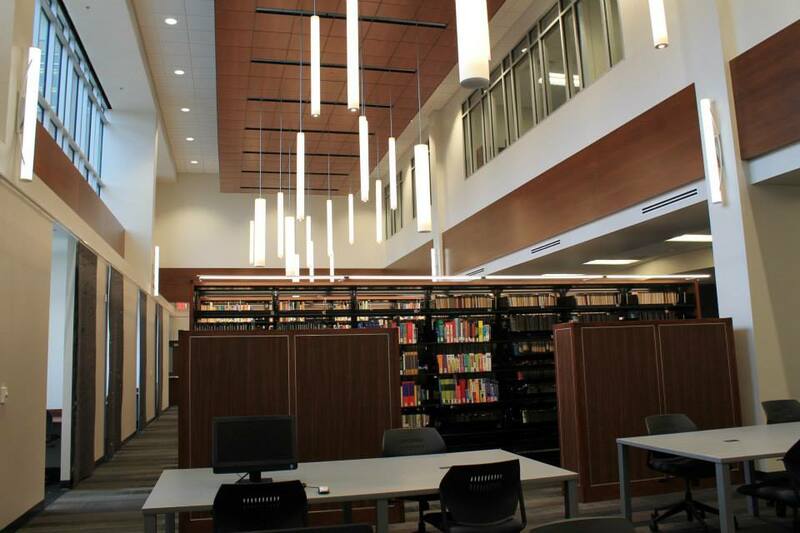 The new Health Sciences Library (HSL), or the Baptist Memorial Health Care Library, is on the second floor of the Community Health building on the Park Avenue Campus. The hours are 8:00 am – 8:00 pm on Monday – Thursday, 8:00 am – 4:30 pm on Friday, and closed on Saturday and Sunday. The HSL staff are John Swearengen, relocating from Communication Sciences, and Rose Moore, relocating from Math. The library has a three-story high ceiling and windows which look out onto an outdoor patio, and includes four large computer/study tables, twelve study alcoves, and three group study rooms with multimedia capability which can be reserved online at www.memphis.edu/libraries/reservations/hs_space.php. HSL’s collection includes what was Communication Science’s collection as well as the last eight years of nursing monographs and all the nursing journals from McWherter Library. Newly available to check out at McWherter Library is Oculus Rift. The Rift is a virtual reality head-mounted display developed by Oculus VR. 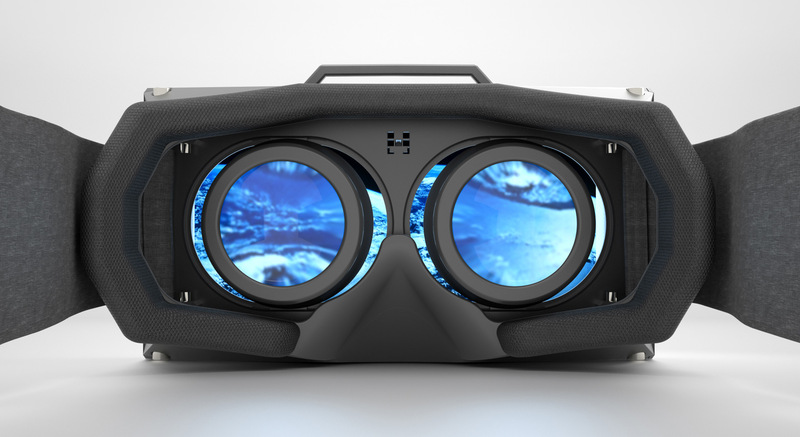 The Librares currently has the Oculus Rift Development Kit, which affords more flexibility and encourages creativity in the development of virtual reality environments. The Rift is only available to graduate students and faculty with a stated research interest. For more info, visit the Rift libguide: http://libguides.memphis.edu/oculus. Other technology available to check out at the Libraries includes touch screen kits, calculators, digital cameras, STEM tech (such as soldering irons and multimeters), projectors, and HD audio recorders. Available in the Technology Sandbox, located in the McWherter Library First Floor Commons Room, are GIS, design, and data science programs, which students can access for free. Also available in the Sandbox is a 3D printing lab where students can print and scan in 3D. Emerging technology training is also available at McWherter Library. Training sessions now available include a 3D printing session, a session on GoPro cameras, a session on our circulating technology, and a session on HTML/CSS, web design for beginners. To register for free, visit: http://www.memphis.edu/libraries/technology/training.php.